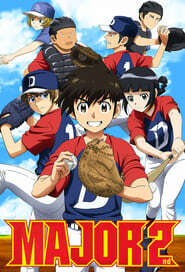 : Shigeno Daigo is an elementary student whose father, Goro, is a professional baseball player. Inspired by his father, who was once a Major League player, Daigo started playing baseball with the Mifune Dolphins, a youth team. However, he was unable to live up to the expectations of being the son of a professional, and quit baseball after less than a year. 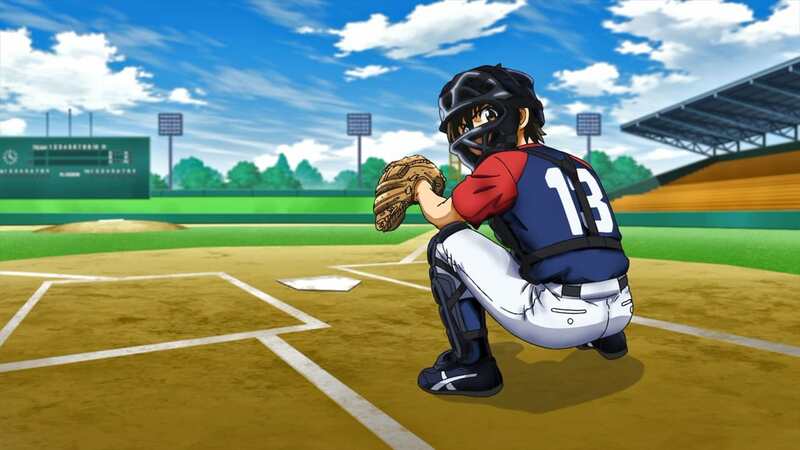 Then, in the spring of his sixth-grade year, Daigo's school welcomes a transfer student, Sato Hikaru, whose father is Sato Toshiya, a former Major League player and Goro's close friend. The fate of these two young men begins to move forward!